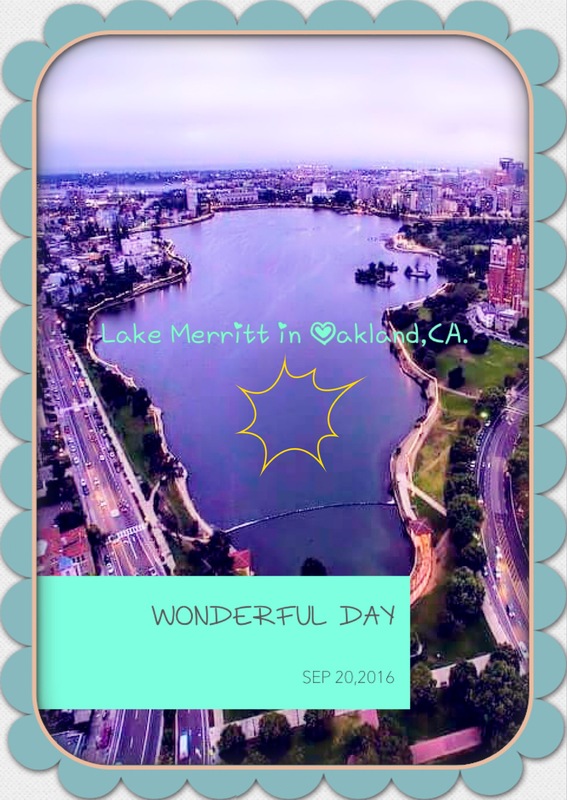 As soon as I gave her the option to choose, we finally agreed that we would walk at Lake Merritt. Since it’s by luck to get a good parking at around the Lake Merritt area, we met at one focal point, ordered a lyft 🚘 type of public transportation and headed there straight away. Arghhhh!!!! it was a lil chilly 🌤 by the time we got there and I didn’t carry any sweater of mine, for I was assuming it would be magically warm ☀️ like at my home in Antioch,CA. At first when we started walking, I honestly didn’t think that we would walk all around because we were trying to also keep time, ⌚️ so that my friend wouldn’t be late to head back to her boo and get ready for her other plans. As soon as we started walking in a moderate pace, we saw a group of guys plus ladies on our left side and it seemed like they were coupled up. 💑 💑 💑 My eyes couldn’t help, but realize that I might have known two of the guys since they looked so familiar. Due to my natural personality, I was so tempted to go introduce myself to them just to feed my curiosity about those 2 gentlemen, 👨‍❤️‍👨 but I opted out not too. Kabi then asked me a question as we continued picking our pace, ” Shiro, would you have gone to say a hi to them?” I then replied to her, yes 👍🏽 of course!,but would approach it in a different way since they had their ” ladies ” with them and I wouldn’t like to rub anyone in the wrong way. After walking a quarter mile away, I knew God ⭐️ would do something magnificent for me. I happened to spot a couple of my guy friends from a distance and when they saw me, they got excited too. When we approached each other, we gave each other big hugs, 👧🏽👧🏽 introduced myself to the few others that I didn’t know and finally initiated a conversation with my friends, so that they could get to know each other more; moreover, for her to feel comfortable. Since we found them hanging outside at Victor’s RV trailer, we were tempted to join their company for a while. They even offered us beer, showed us the trailer inside and out, 🚛 had the chance to take a few pictures, and also had fun dancing a long the African music that they were blasting. It was so tempting for Kabi and I to stick over there and chill with the guys since it was already a relaxing place to be; furthermore, it was warm ☀️ inside the trailer. After a while, we gained courage and discipline and told our fellow friends we had to continue with our journey then we would return afterwards. I felt like I lied to them about going back since we were not quite sure yet. We didn’t become terrified since there were a majority of people who were exercising there like that particular woman. We only walked a few steps ahead when I saw two young ladies 👭 who were sitting down on the steps facing the lake and both of them looked busy jotting down something on their note books. Since I’m thrilled to expand my curiosity of writing, 📕 I asked Kabi if she would permit me to strike up a conversation with one of the ladies. When she gave me the go – ahead, I thus went and tapped on the lady’s shoulder who was closer to me and commenced a conversation with her. After getting to know her a lil better, she then asked me if I could spare 5 minutes ⏰ of my time to her,so that she could ask me a few questions. I told her yes! definitely, but I alerted her that my friend was around the corner waiting for me. Since Kabi was in a position that she could be seen, I waved at her 🖐🏽and asked her if she would like to join us. It was really amazing hearing about Lauren’s background since she moved to Oakland,CA. by faith after she finished her internship an year ago in Berkley,CA. 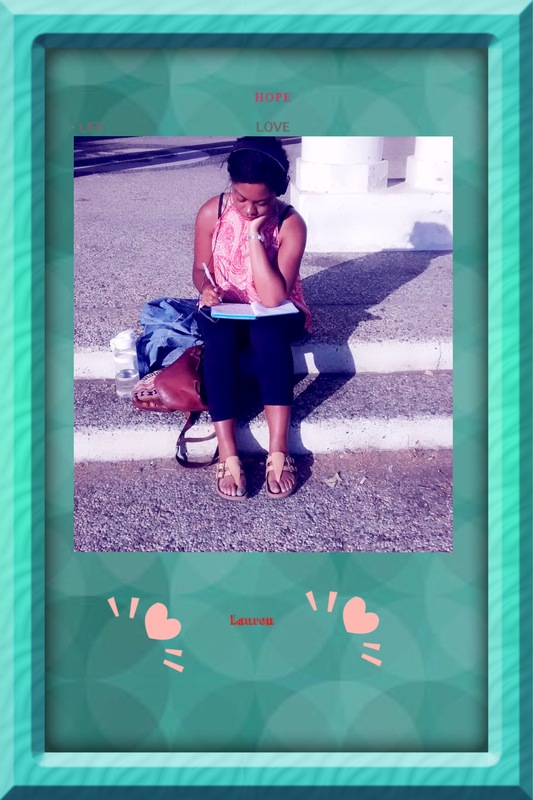 After exchanging phone numbers 📲 and websites, 💻 Kabi and I continued our wandering walk. 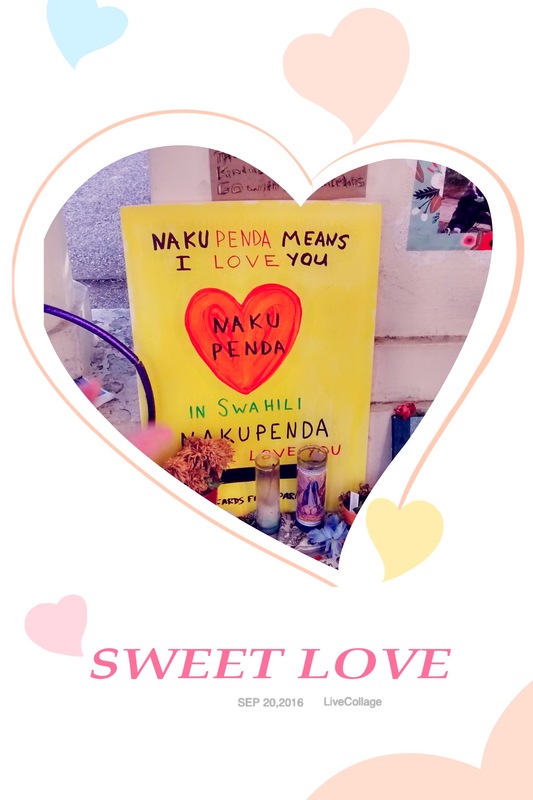 By this time we were almost halfway the lake when we saw a picture at a corner that striked us due to the written words were in Swahili meaning I love you. If Kabi hadn’t striked a conversation with the older caucasian man 🚶that was there, we would have never known that the homeless man survived from a brutal attack that occurred to him in Oakland,CA. We were thankful that he had survived it and that’s why that poster was among the rest, for his close friends had thought he had passed away. 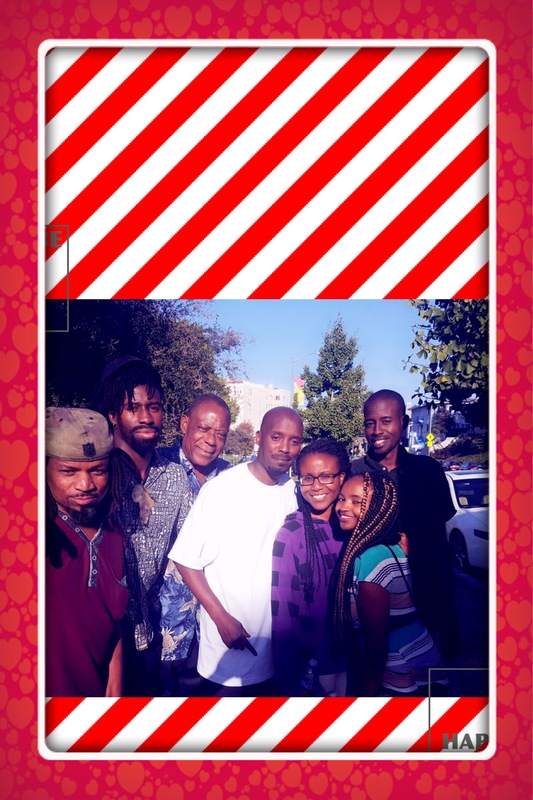 When we had reached our half way point, I noticed 1 guy 👱🏾 and 2 ladies 👭 who had worn Ankara types of t- shirts and since they wore a print that we could both relate too, I almost approached them just to get to know them, but I think honestly the cigarette that they were all holding on their hands scared me; furthermore, it was getting colder and darker quickly. As soon as we passed them, the same guy that we were trying to avoid, 😁 oops! called us out and he asked us politely what was so funny.😄 Kabi and I gave each other the bizarre look and headed towards him, for he was also approaching us. As we were introducing ourselves to each other, he told us his name was Bobo originally from the country of Mozambique. 🇲🇿 He was still inquisitive to know what we were laughing about, and as he flirted with us quite a bit, he told us that he needed people like us in his life, for he noticed and heard our joyous laughter from a distance. We chatted for quite a while and after he insisted on exchanging numbers 📲 with me, we left shortly after. It was stunning to see the lake while walking, for we saw people just relaxing on the grass while they all did different activities like listening to music, eating 🍔🍟& drinking,🍻 practicing yoga, reading, 📒writing, 🖊 sleeping, lifting light weights, 🏋🏼riding bicycles, 🚴🏽🚴🏽 or just gazing at the lake while they had deep thoughts about their lives. When we were close to the finishing point, my body started having goosebumps due to the chilly weather. As soon as we saw a road sign 🚥 that led us to where we had initially left our car, we almost continued walking towards that way until I had a quick thought of asking Kabi to call her man, so that we know if he had already arrived at home or not. After they talked to each other, 📱he told her that he was at the lake too and we definitely knew where exactly he was. 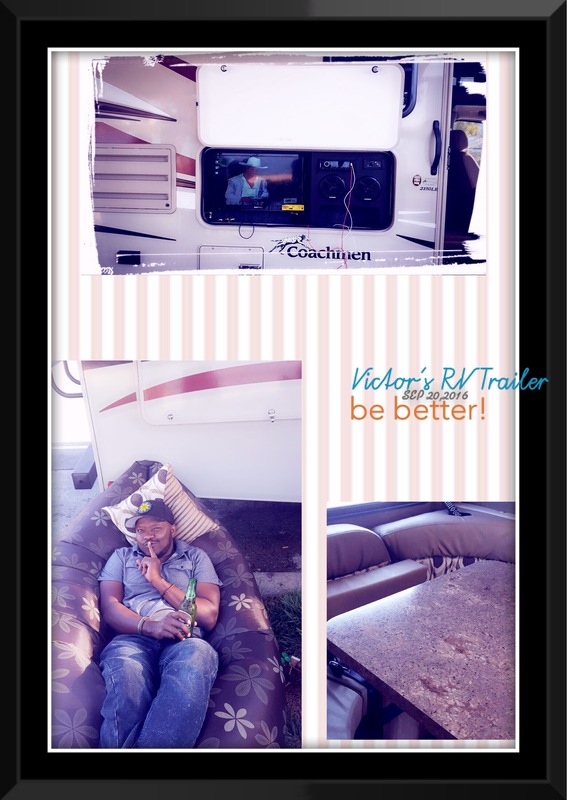 It was around 8 p.m. 🕗 when we got back to Victors RV trailer and said a hi to everyone who was there before and whom joined later on. 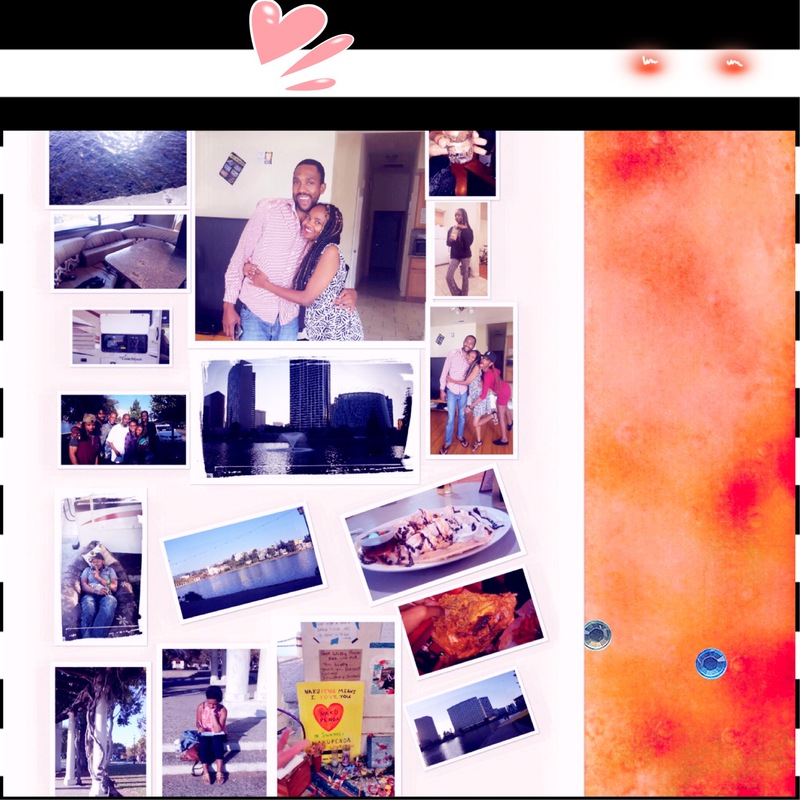 As soon as we were dropped off 🚗 at the house at around 9 p.m., Kabi insisted if I could chill with her and Rickson, for the initial plans had changed and they had to pick up a lady from San Frandisco Airport in aporoximately 1 hour from then. Next Post Hoping for a better tomorrow. Absolutely epic!!! Love love love this!! Awesome! That was truly a wonderful day!! Thanks sis. lol keeping memories through writing…😆😆 can never fade away. 😬😀😀😀 I’m gonna write about that one too. lol that will take sometime coz there were just too many emotions and funny characters happening.